Detective Gwen Jamison has the highest closure rate in her division, but when a string of armed robberies turn deadly she must race against the clock to find the sole witness that can end the carnage. 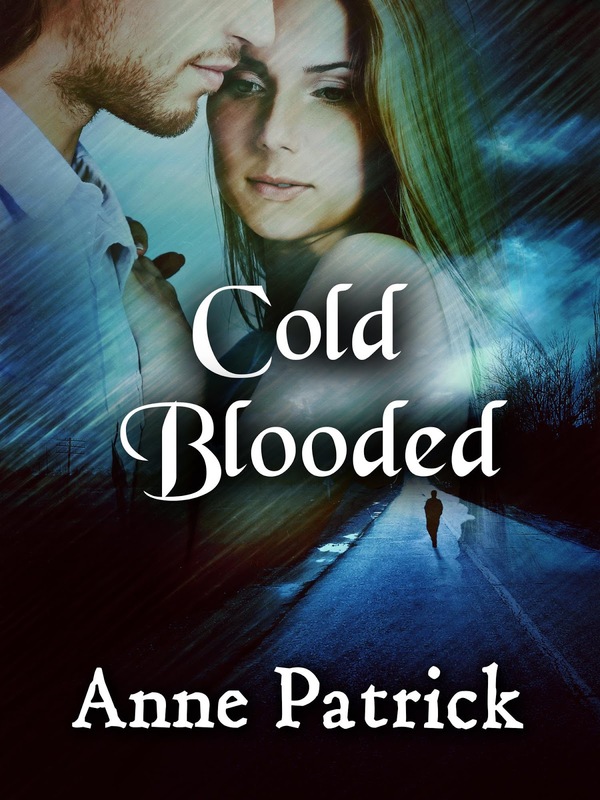 Standing in Gwen's way is a cold-blooded killer who she fears has murdered before. 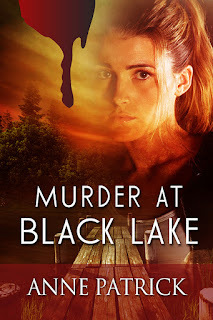 Murder at Black Lake: Pre-Order Now! Helping her to answer that question is childhood friend, Deputy Chief Gage Hansen. He's more than willing to find the truth that will finally bring Jamie peace in her life, but at what cost? A nasty divorce from his cheating wife has made Gage gun-shy when it comes to relationships, especially with beautiful women who use their feminine wiles to get what they want in life. His defenses start to crumble once he learns that most of the stories he's read about Jamie in the tabloids are lies and she's basically the same fearless burst of pure energy he had a secret crush on when they were best friends. But could he ever fit into her celebrity lifestyle? Later that night, Gage joined Jamie on his mom's deck. In the distance, streaks of lightening lit up the dark sky, followed by the low rumble of thunder. "God is putting on quite a show for us tonight." "Yes he is." Jamie folded her arms. Jamie nodded her reply. She had been quiet throughout most of dinner. Obviously, still shaken by the break-in. "Jamie, you don't have to stay. I'm sure Mr. Addison would be happy to handle the listing of your house. The paperwork can be handled by mail. And as far as the work on the house, Mallory and I…"
"I'm not going anywhere, Gage. Not until I have some answers." A part of him was glad she wasn't running away. But he knew those answers she sought could come at a great price. "That could take awhile . . . and you may not like what you find." "I'm willing to take that chance." She lowered her arms. Placing her hands on the railing, she looked at him. "My father's killer is still out there. My being here scares him. There's only one reason I can think of as to why that is." 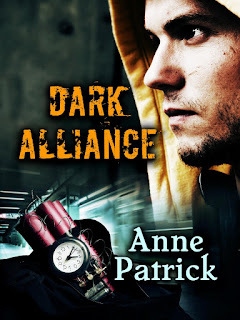 "He thinks you can identify him," Gage surmised. "Maybe I can. I think if I go back there, it may jog my memory." "Is that what you were doing when I followed you into the woods that day?" "Yeah, only I lost my nerve." She shook her head and stared off into the distance. Gage knew from the chief's statement in her case file that she had defensive wounds on her arms and hands. She had fought with the man. 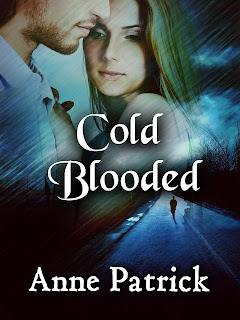 The cop in him wanted to go along with her suggestion of going back to the campsite, to see if there is something else she can remember that will help lead him to the killer. But at the same time, he didn't want to subject her to any more pain. "Will you come with me? We could go tomorrow, after my interview." "You bet," he answered. No way was he letting her go into those woods alone. I will be brief. Every novelist needs an e-mail list. Every novelist. The reason is simple. E-mail works. That is, it works when you do it right. I’ll grant that it fails miserably when you do it wrong, just like everything else. Over the past ten years, we authors have been bombarded with a huge laundry list of things we “should” be doing to market our books. We’re supposed to blog. And be active on Facebook. And get into Google Plus. And build a Twitter following. And get on Goodreads (carefully). And run Pinterest boards. And be on Instagram. And get involved in every fancy new wingding gizmo that comes along. Ouch, that’s a heavy load. Those may all be fine things, but I strongly believe that e-mail is best for actually making the sale when you launch a book. Please note that qualification—when you launch a book. A book launch is a critical part of your marketing strategy, if you’re traditionally published, because your book only has a short window of time in bookstores before the returns start. A book launch is merely very important for indie authors, because you only have 30 days of eligibility for the Hot New Releases lists, and the HNR lists really drive sales. Let’s not waste time arguing theory. I’ll show you some data from a widely respected marketer—Darren Rowse, the brains behind the ProBlogger.net Website. Darren’s one of the best bloggers around. He’s also on various forms of social media. And he’s got an e-mail list. His affiliates accounted for 3% of his sales. Social media accounted for 3% of his sales. His blog posts accounted for 7% of his sales. E-mail accounted for the remaining 87% of his sales. Note that his social media efforts included Twitter, Facebook, Pinterest, LinkedIn, and Google Plus. But e-mail by itself was 29 times more effective than all his social media efforts combined. Note that his e-mail was more than 12 times as effective as his blog posts—and this is Darren Rowse, the ProBlogger guy. Darren blogs for a living. This is not a hard call to make. E-mail rocks—for making the sale when you launch a book. I’ll repeat one thing. There’s a right way and a wrong way to do any sort of promotion. If you do e-mail wrong, you’re not going to get good results. So do e-mail right. You YA writers may be grumbling that teens don’t read e-mail. That may be true, but plenty of adults are in your target audience, including me. And adults read e-mail. Your best way to sell to them is via e-mail. You might need to find another way to reach those teens. When I teach marketing at writing conferences, I try to spend a full hour on e-mail marketing. Because it’s critically important. But it’s been a few years since I discussed e-mail marketing in this e-zine. Many of you haven’t been subscribing that long, so this may be new to you. Expect me to talk more about e-mail over the next few issues. When you have a good strong e-mail list, it’s like having your own personalized version of BookBub that you can use whenever you want. We’ll continue this discussion over the next several issues of this e-zine. Bottom line for now: Every novelist needs an e-mail list. Award-winning novelist Randy Ingermanson, "the Snowflake Guy," publishes the free monthly Advanced Fiction Writing E-zine, with more than 12,000 readers. If you want to learn the craft and marketing of fiction, AND make your writing more valuable to editors, AND have FUN doing it, visitwww.AdvancedFictionWriting.com. Susan Page Davis Interview & Book Giveaway!